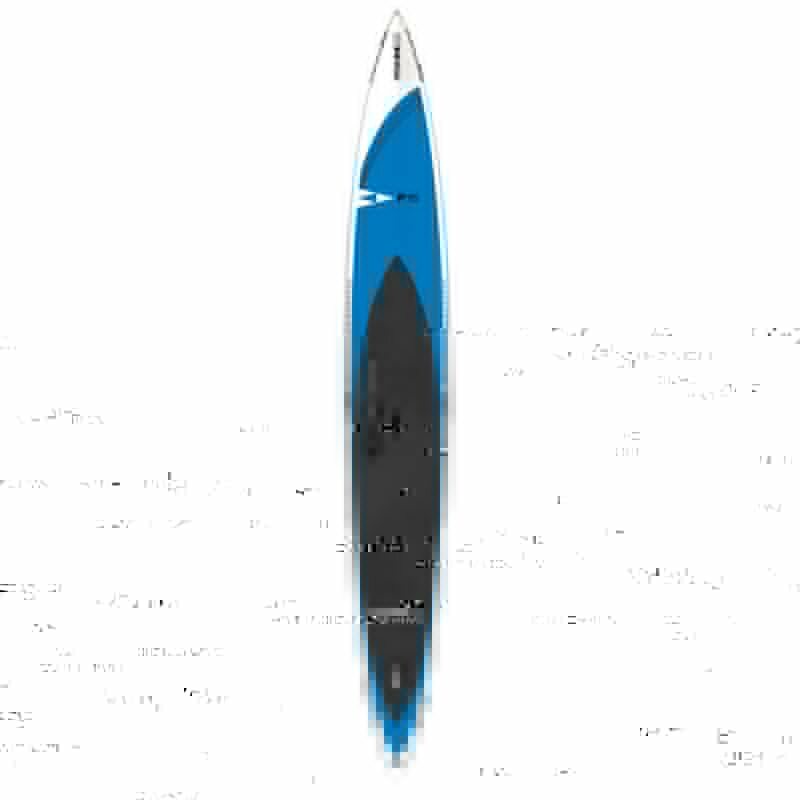 SiC F16 c/w A.S.S downwind board – SUP, Windsurfing UK. The F-16. 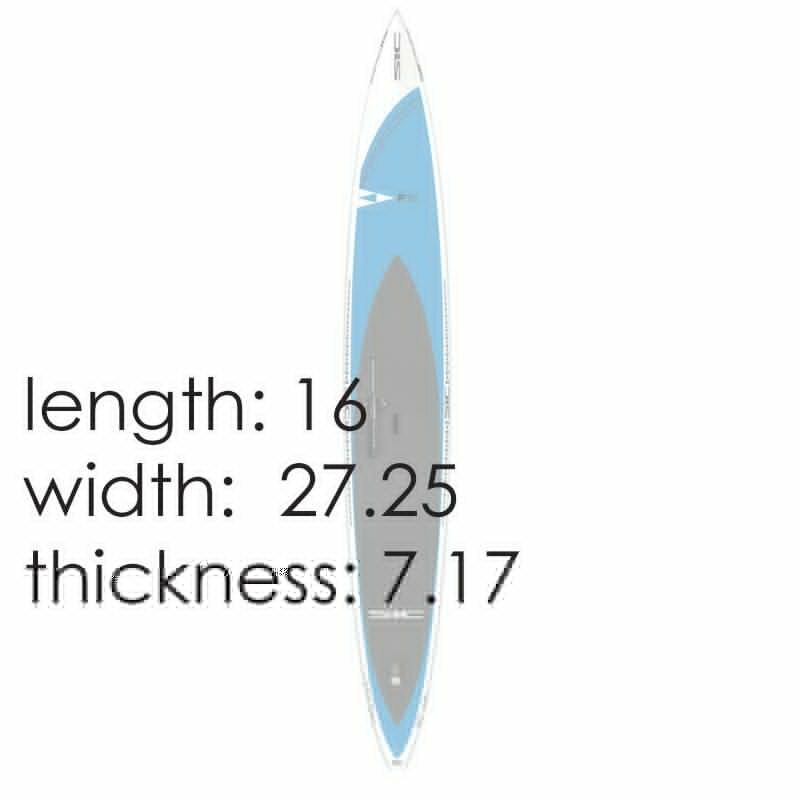 Touring, Open Ocean, Downwind… A board built for bigger ocean conditions. F16 for when the going gets tough! This board works best in bigger conditions and has been used by many as a long distance sea-travelling machine. The F-16 was one of the original boards that helped to put SIC on the map and into the annals of open-water racing history. The F-16 has won more victories in its class than any other board in the world with the possible exception of its succes- sor, the Bullet 17. Fast, forgiving, stable, and fun; the F-16 has become an icon and timeless classic for racing, touring and all around open water paddle enthusiasts. Its full rails provide tremendous rail-to-rail stability and makes battling cross-chop and steep troughs a breeze. The rocker profile and pronounced nose eliminates purling in tighter interval swell. Actively raced today and a still favourite of elite and recreational paddlers alike. Steering by wire is the method used by surf ski and canoe for many years. It works……..allowing you to drive this baby through troughs and bumps!